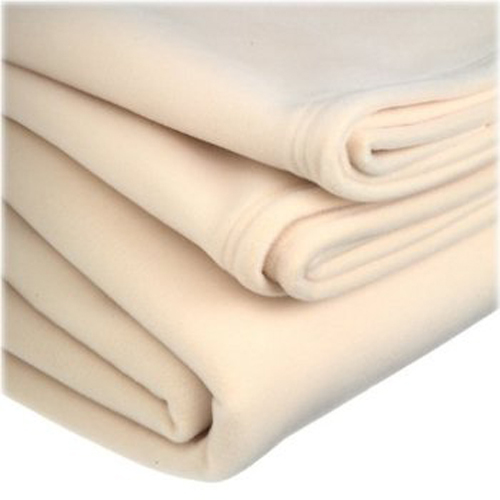 Hypo-allergenic and highly durable, the Vellux nylon blanket offers warmth without weight. 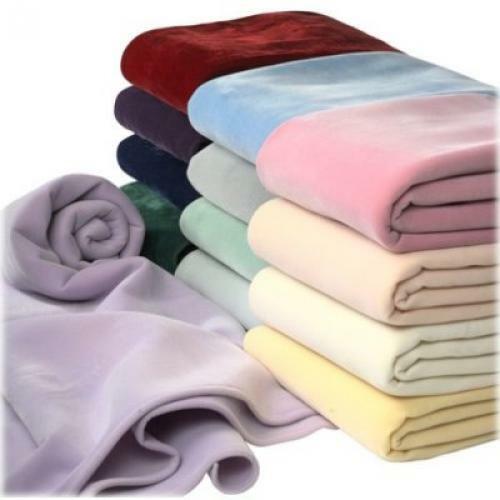 High-tech and high-touch to prevent fading, pilling, stretching or matting. 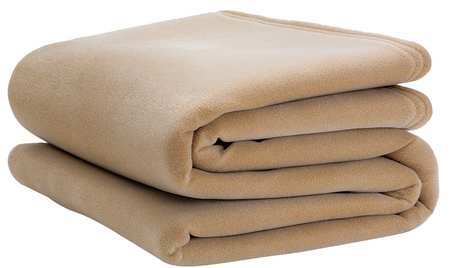 Withstands frequent washings and is the #1 choice for households with children. Becomes softer wash after wash. Offered in Ivory . Each blanket is 3.5 Lb. 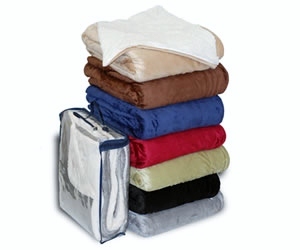 Price shown is per case 6 Blankets.